Online software and apps for citizens to report problems are everywhere. Our goal with Elements XS Connect was to create something more - a powerful platform where citizens can not only report issues, but also submit applications, pay for services, interact with customer support, and more - all in a single, integrated portal. Integrate directly with Esri’s ArcGIS platform to visualize the data collected with Connect, automate processes based on geography, and streamline operations. 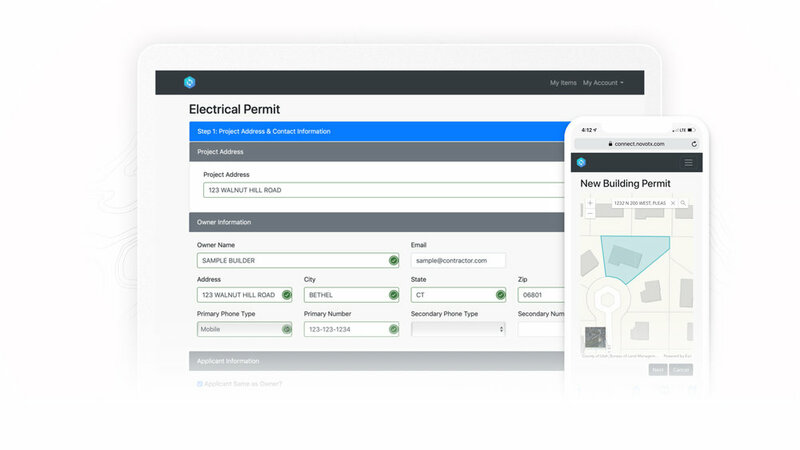 Contractors can use Elements XS Connect to submit and pay for permit applications, view and complete work assignments, receive and provide live status updates on work being performed, and more. We think using the right tool for the job is always a good idea. If you’ve already got a solution in place for citizens to report issues, we’re with you. 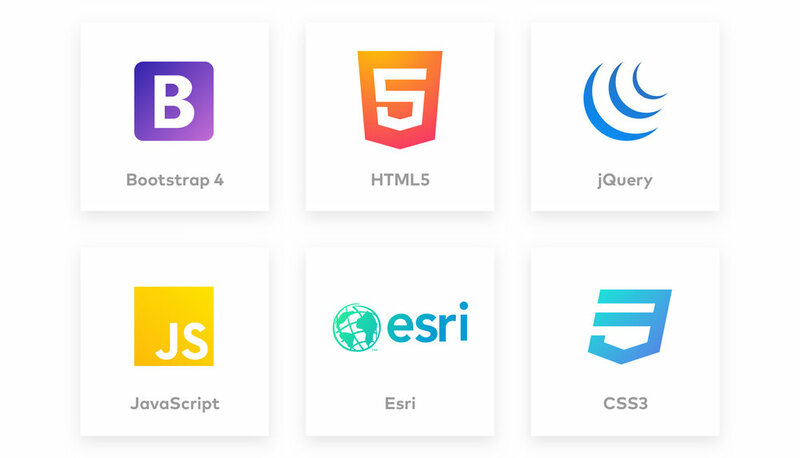 Integrations with Esri’s Citizen Problem Reporter and many other industry standard problem reporters are easily accomplished with Elements XS Connect. Create your own processes for online document submittals and follow up processes. Guide Connect users through data collection and input processes using user-defined workflows and modern web technologies for a simplified, integrated experience. Elements XS Connect uses the latest HTML5, CSS, and bootstrap technologies to ensure a mobile friendly experience for contractors, citizens, and others who use the platform. You love your citizens. You'll love them even more when they stop calling you on the phone. Using Elements XS Connect, citizens can login to your website, submit a problem, then track the progress of their issue as it cycles through your organization. Tickets submitted by citizens are seamlessly integrated with Elements XS and internal Elements XS users can interact with citizens by commenting on tickets and updating citizens as tickets progress. As citizen-submitted tickets progress through their lifecycle, citizens are notified of the progress and can login to check ticket statuses at anytime. All tickets are seamlessly integrated with the clients GIS and allow for full GIS-based reporting and analysis of citizen-submitted tickets. Already using Esri’s Citizen Responder? No problem, we’ve got a seamless integration. Elements XS Connect can easily integrate with may citizen request platforms on the market, so if you’re looking to integrate we’ve got you covered. Schedule a quick chat with our team to learn how Elements XS can help your organization.